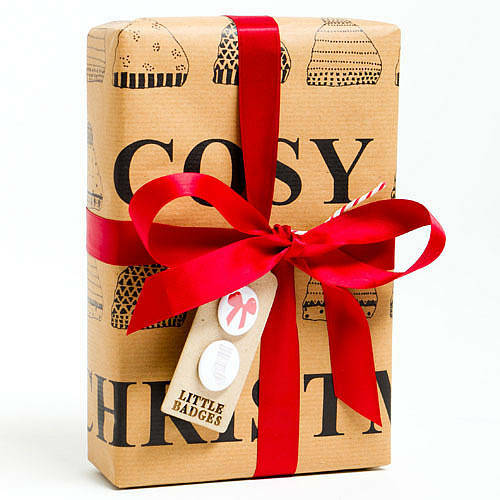 This gorgeous traditional Recycled 'Keep Cosy This Christmas' Gift Wrap Set will add a special touch to your Christmas presents. 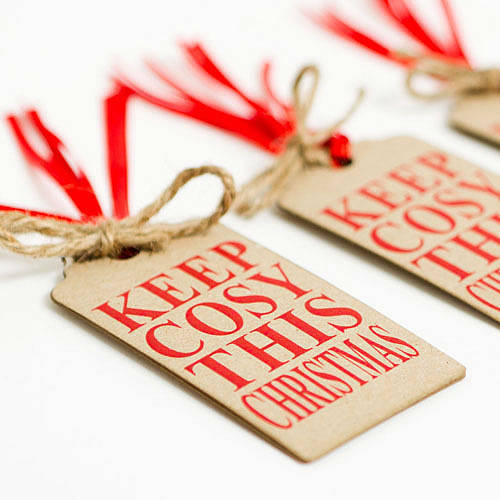 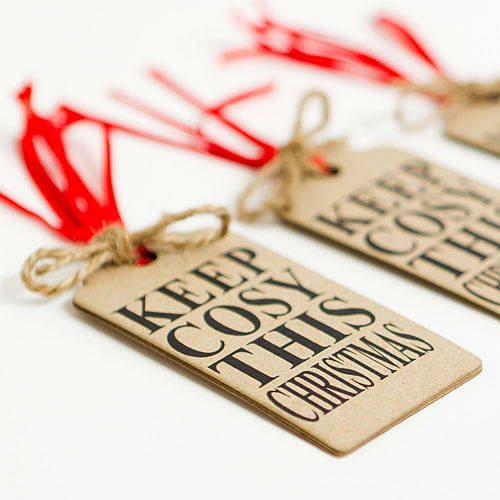 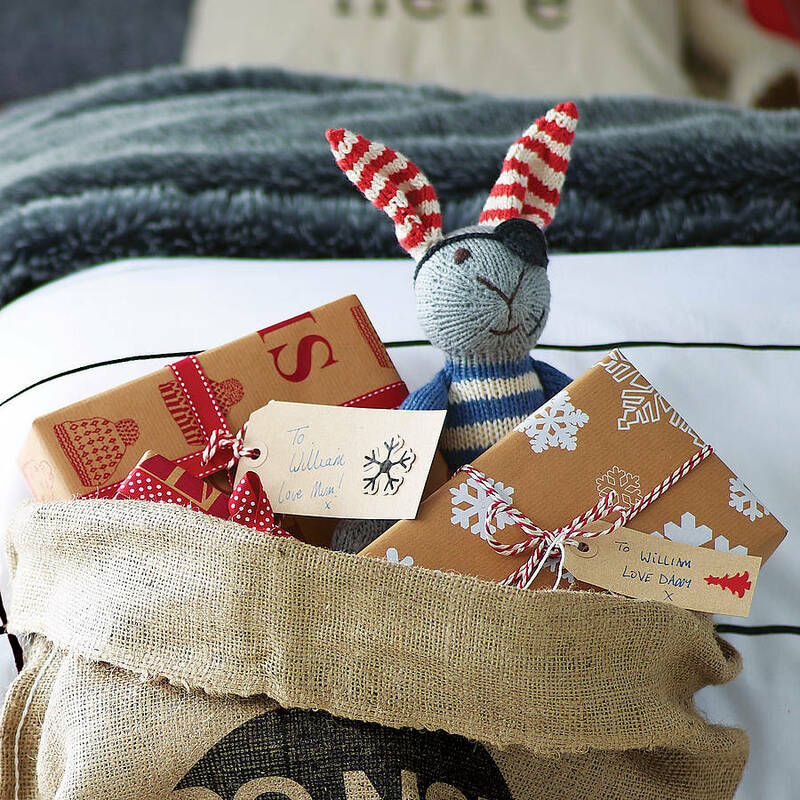 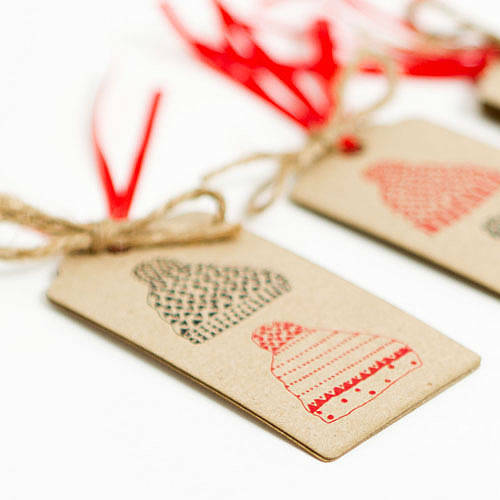 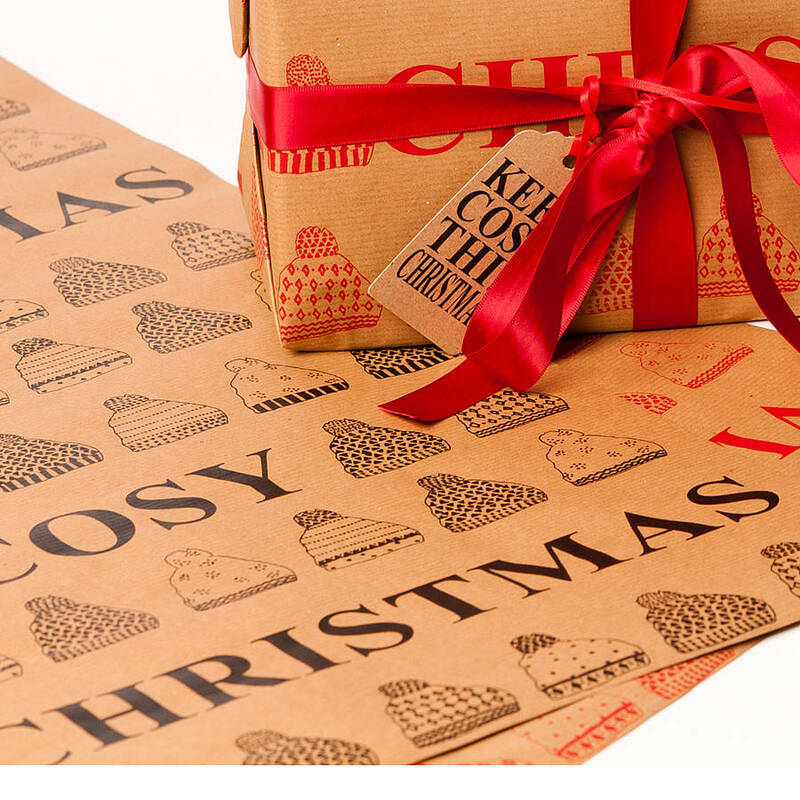 Beautifully decorated wooly hats and vintage style font, reading 'Keep Cosy This Christmas'. 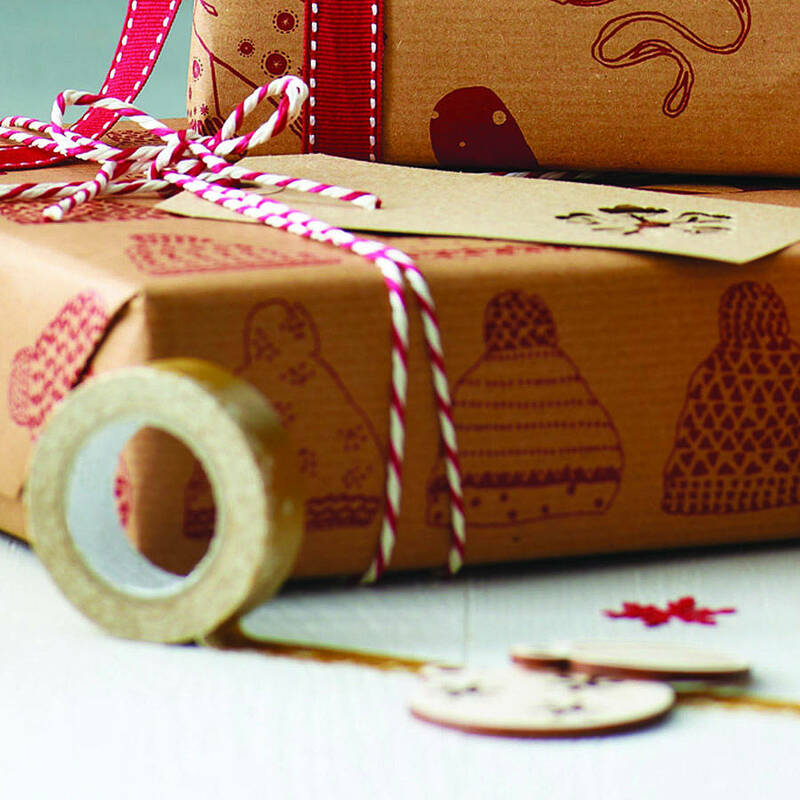 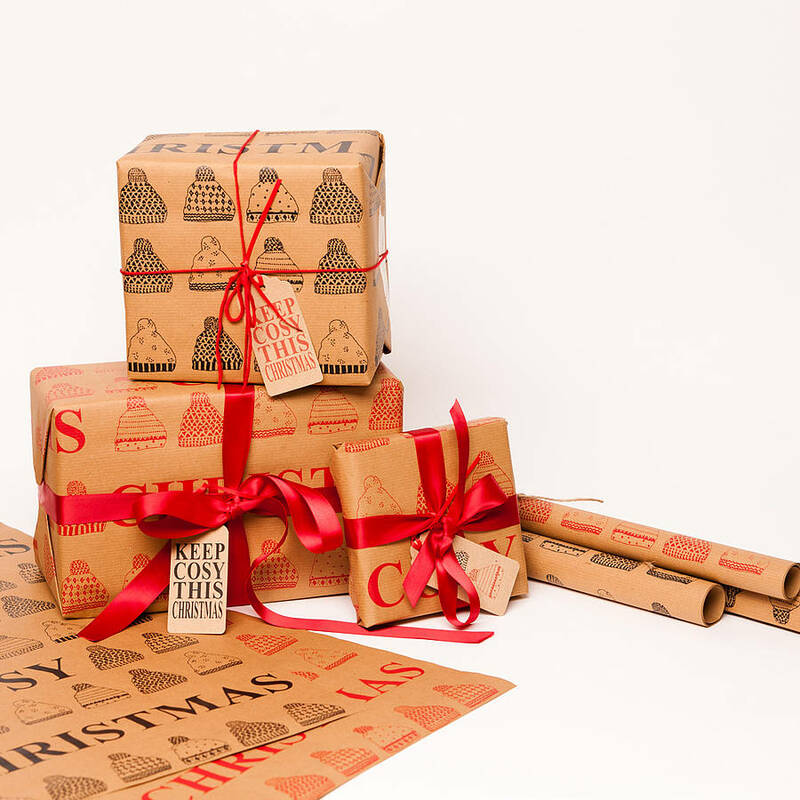 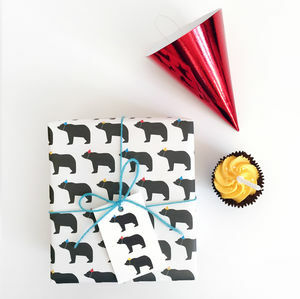 This gift wrap is 100% recycled and screen printed here in Britain by hand using water-based inks on heavyweight ribbed brown paper. 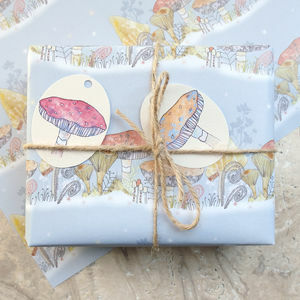 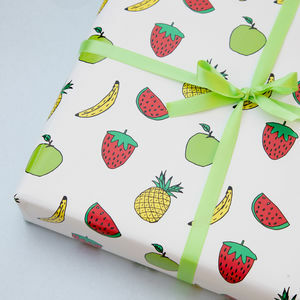 Pick & mix to make your own pefect gift wrap set! 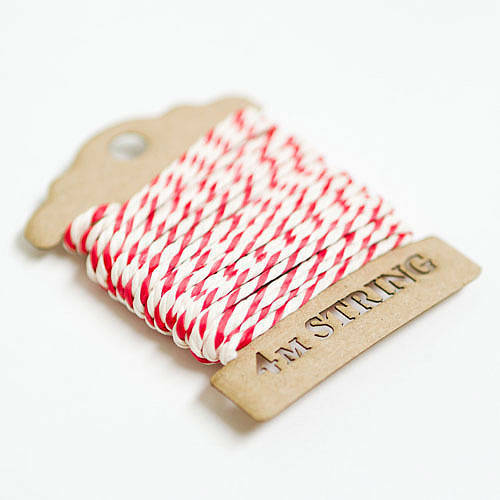 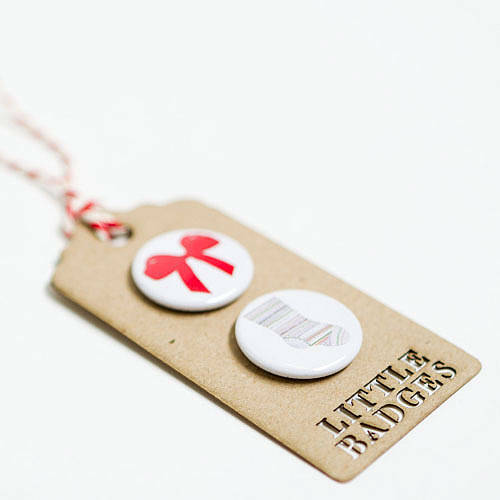 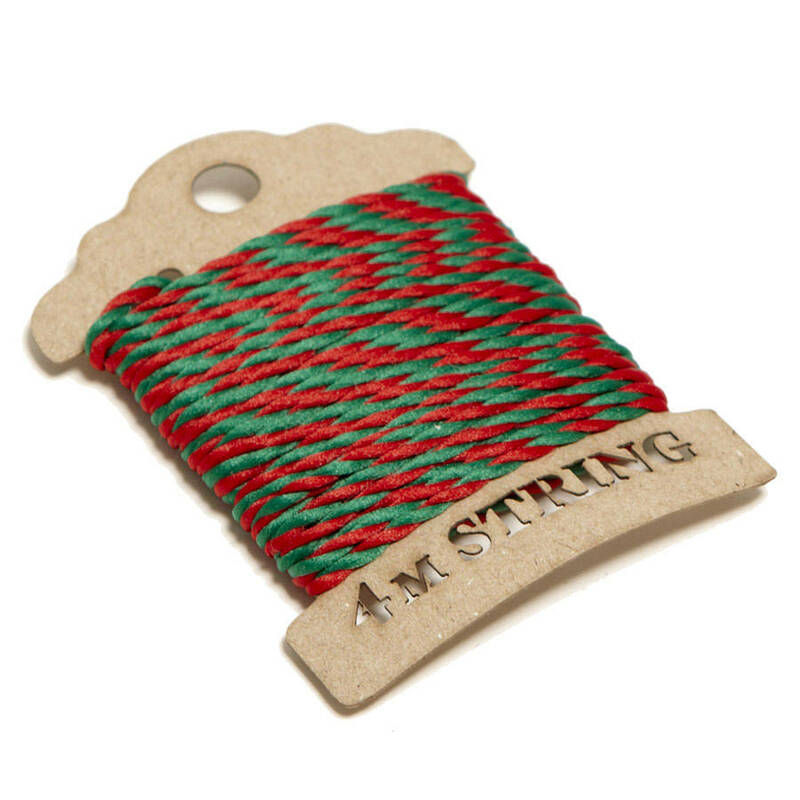 Complete the cockle-warming collection with matching gift tags, little badges and other accessories. 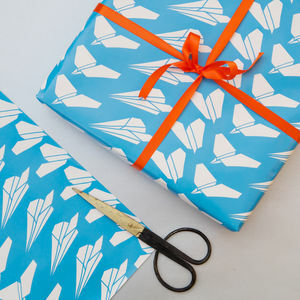 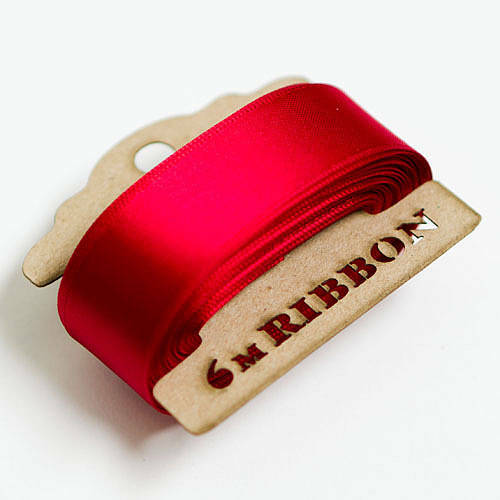 Please Note: If ordering more than one gift wrap set you will only need to select one Long Postal Box as these will come packaged together.